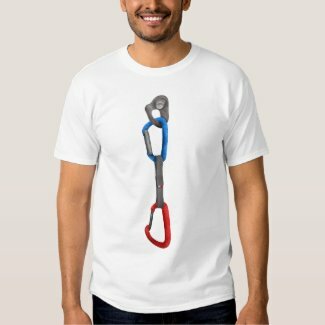 A full rack of climbing wires hanging from a carabiner. These colored wires are spread out in a fan pattern. 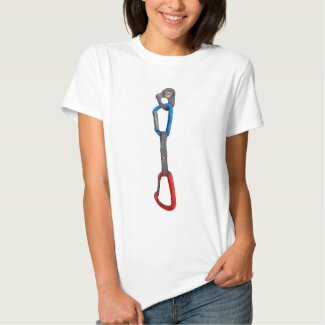 A fun gift for a rock climbing enthusiast. A carabiner clipped into a hanger. 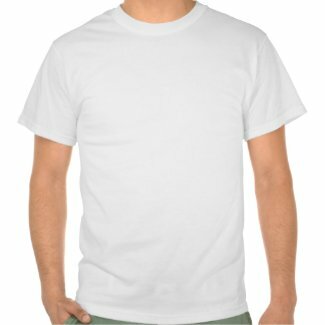 This design was inspired by my local crag, Paynes Ford. It is a great sport climbing crag in New Zealand. The rock is smooth limestone with very few places to place natural protection so all the climbs are bolted with hangers, as seen in this design. Humanality is a rock climb in Thailand, a fantastic one. 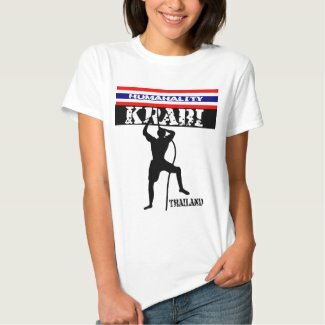 This shirt has the text Krabi, Thaland, Humanality, and the silhouette of a climber, along with the Thai Flag.